Save the Date to Save the Day! We’re keeping the #CogswellMacyAct momentum going! 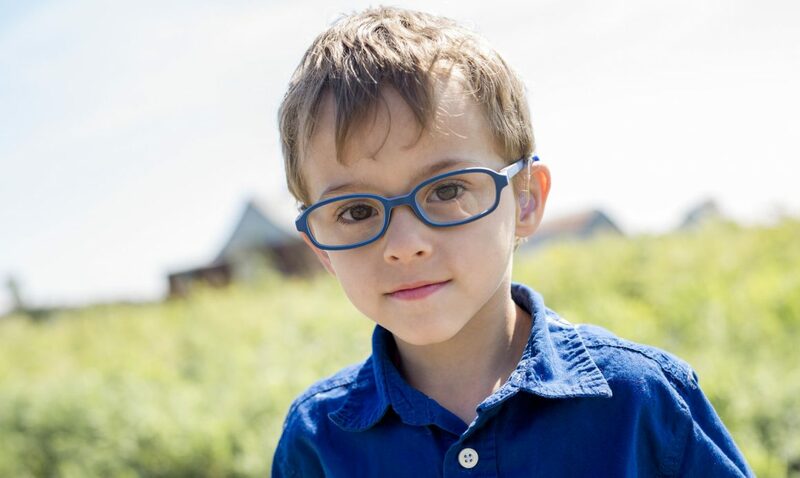 Join us in Washington, D.C., for our first-of-its-kind, two-day education and advocacy summit for the fields of deafness, blindness, and deafblindness. On the morning of February 27, interested high school students are invited to a campus tour of Gallaudet University. On the afternoon of February 27, professionals and high school students from all sensory disabilities fields are invited for interactive workshops on advocacy, policy, and leadership, beginning at 1 p.m. at Gallaudet University. Everyone is invited to join us on February 28 as we take to the Hill to visit members of Congress and their staff. Stay tuned for registration information. Questions? Feel free to send a message to this page or our Facebook page, and we’ll respond as soon as we can. 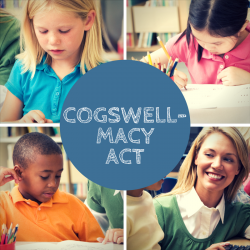 Previous PostPrevious Senators Markey and Capito Introduce the Cogswell-Macy Act in the Senate! Next PostNext Join us at the Summit!